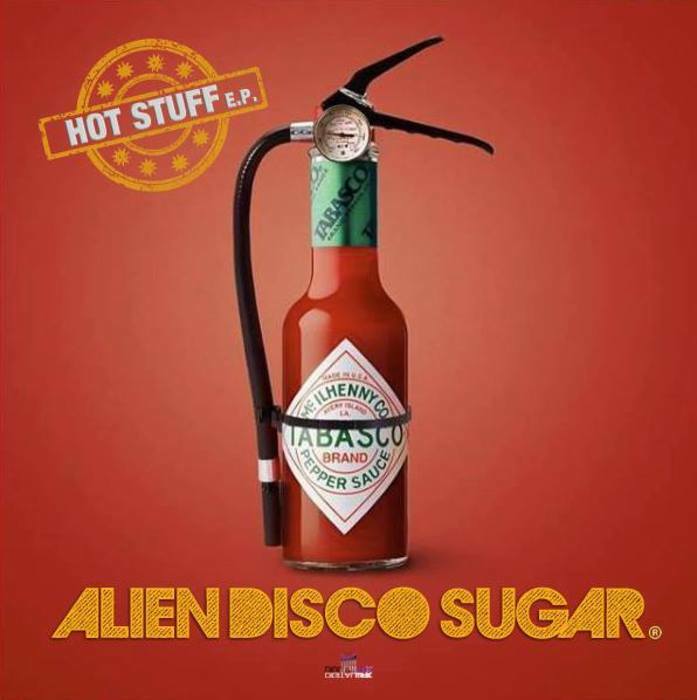 Somewhat predictably, the Hot Stuff EP features more fun time fare from Grecian-in-London Alien Disco Sugar. As usual, the re-edit specialist delivers reworks that subtly beef up his chosen source material, with additional percussion allowing the tracks to slip effortlessly into house sets. There's naturally much to admire, from the swinging party disco-funk of "Bourgie", and sax-laden disco thrills of "Party 2nite", to the anthem-like, Salsoul-goes-house flex of the decidedly massive "Summer Love". 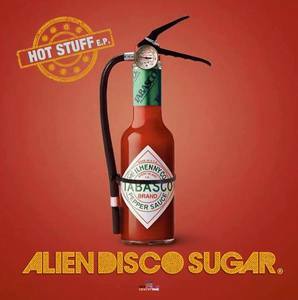 He also takes his scalpel to D-Train's largely overlooked cover of soul standard "Walk On By" - adding a bit more bottom-end grunt, of course - and goes P-funk crazy on opener "Hot Stuff".